I had not been to London as a tourist since I graduated from law school, and my best friend and I spent two months backpacking through Europe. Of course I’m in London for business trips and changing planes, but I had not had the opportunity to play tourist. My friend and I, who had not traveled together in over 30 years, both shared a desire to attend a concert at the famed Royal Albert Hall and a love for musicians dating back to our law school years. 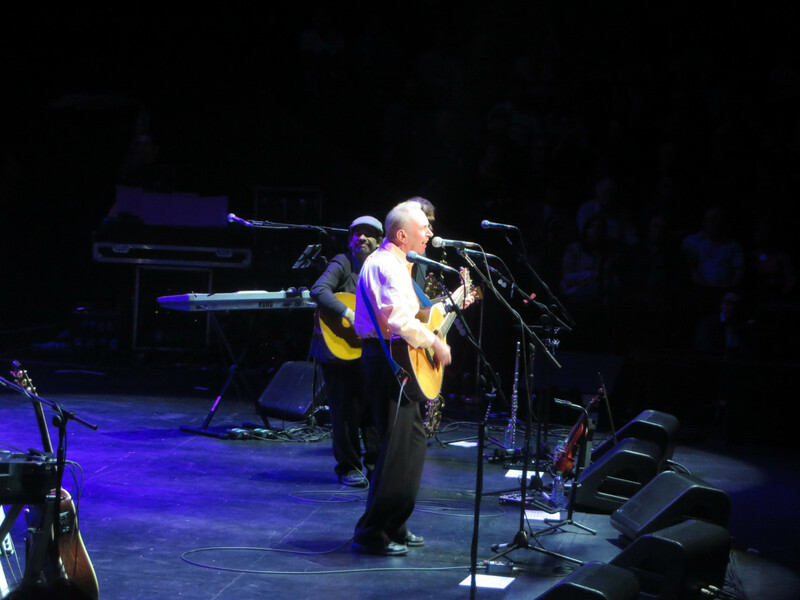 Last fall we learned that Al Stewart, the popular Englishman who penned Year of the Cat, would be performing the entire album with his original band at Royal Albert Hall. We snagged our tickets and figured we would fill in the rest of the trip by asking for recommendations for the four-day stay from our Facebook friends. Like many global cities, London is booming. Everywhere we looked there were new buildings and cranes. Real estate prices outstrip even those in New York. 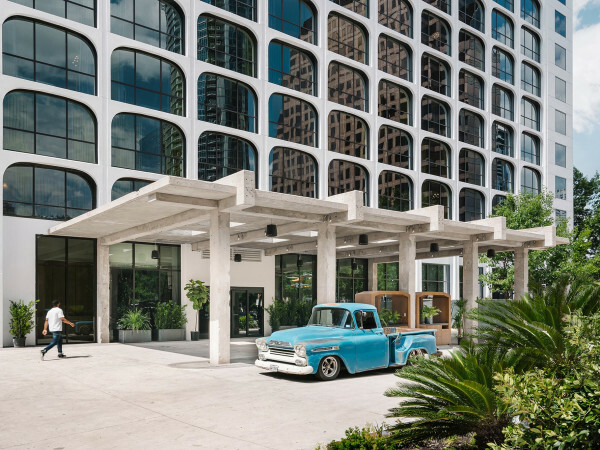 There is a booming tech center and many more U.S. companies have set up shop in the downtown area known as the “City.” Although traffic is as bad as we remembered it, the London tube system remains the best in the world, and even 30 years later we easily got around. No matter how many times you have visited London the parks and gardens never fail to enchant. On our first day we walked from the Piccadilly area to Regent Park, Buckingham Palace, Kensington Park (where Prince William and Princess Kate reside) and St. James Park. Museums have never been my passion. I tend to people-watch, walk and spend more time outside. 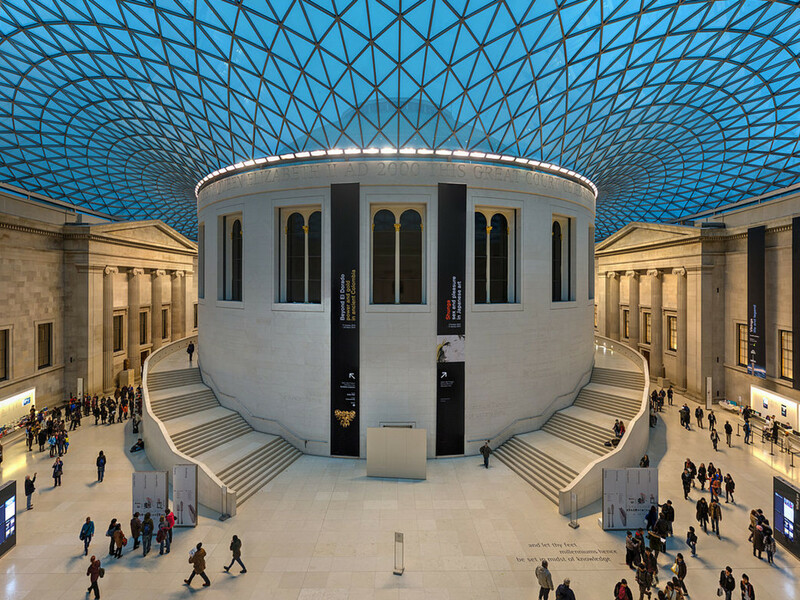 The idea of spending a day — even two hours — indoors at the British Museum sounded boring. Boy was I wrong. It truly is one of the finest museums in the world. The museum is free and is arranged so that you feel like you are taking a trip through time as you walk through the wide halls that are not overly crowded. 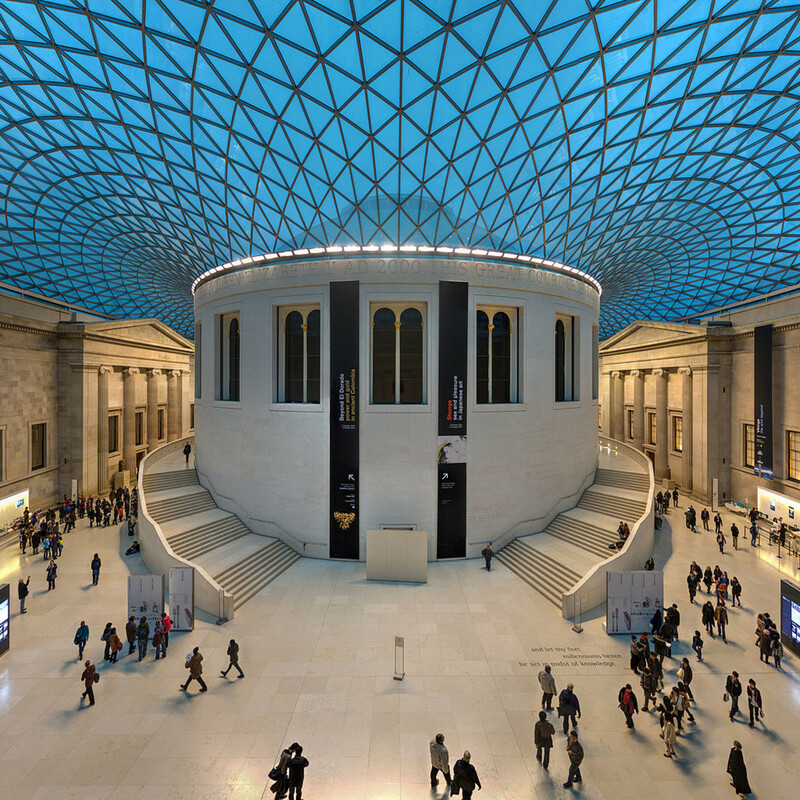 Established nearly 300 years ago, the British Museum is devoted to human history and culture. Its permanent collection, numbering some eight million works, is among the largest and most comprehensive in existence and originates from all continents, illustrating and documenting the story of human culture from its beginnings to the present. 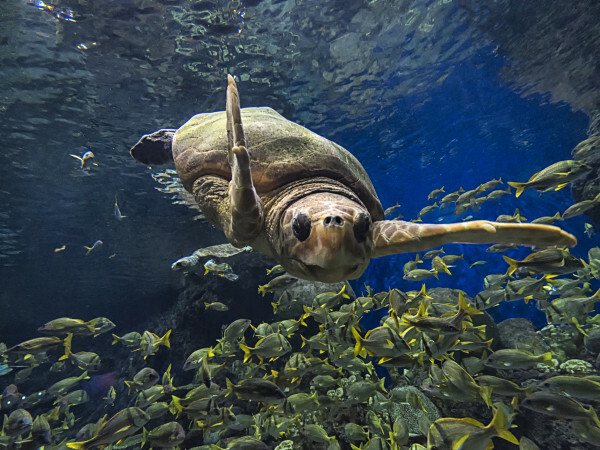 The museum is free and is arranged so that you feel like you are taking a trip through time as you walk through the wide halls that are not overly crowded. And although the busiest rooms were those housing the Rosetta Stone, the Elgin Marbles (Amal Clooney has been representing Greece in their attempts to have them returned) and Egyptian mummies, we found much to like in the less-crowded rooms. One of the current exhibits shows how cultures then and now deal with death. On the flip side of the coin (pardon the pun) is a room devoted to the history of money. It was interesting to see the world’s first credit card, which dated back to the 1950s. The time we spent at the museum flew by. To do justice to the museum you need at least two full days. Prepare to walk a lot. Most tourists high tail it to Westminster Abbey, where Prince William married Kate Middleton, or St. Paul, where Prince Charles married Princess Diana, but we were tipped off to visit St. Bartholomew the Great, which was founded in 1123 and is London’s oldest surviving church. Although the church is not on the tourist trek, it has appeared in several big movies, including Four Weddings and a Funeral, Shakespeare in Love, Amazing Grace and The Other Boleyn Girl. The church was largely tourist free, perhaps because there was a wedding take place, which made for even more beautiful pictures and seemed like a good omen for the rest of our trip. There is no shortage of good theater in London. Despite several U.S. imports now playing (The Jersey Boys, Beautiful and Bradley Cooper’s Elephant Man), we decided to see something both decidedly British and with a wink back to our law school days. 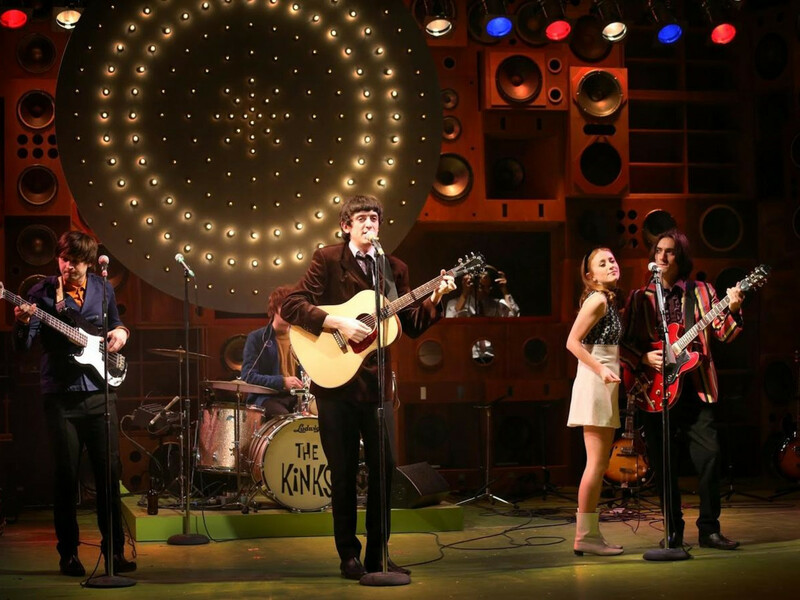 Sunny Afternoon is the story of '70s Brit band The Kinks and their rise to stardom. The show had won a number of Olivier awards — Britain’s version of our Tony’s — so off we went. 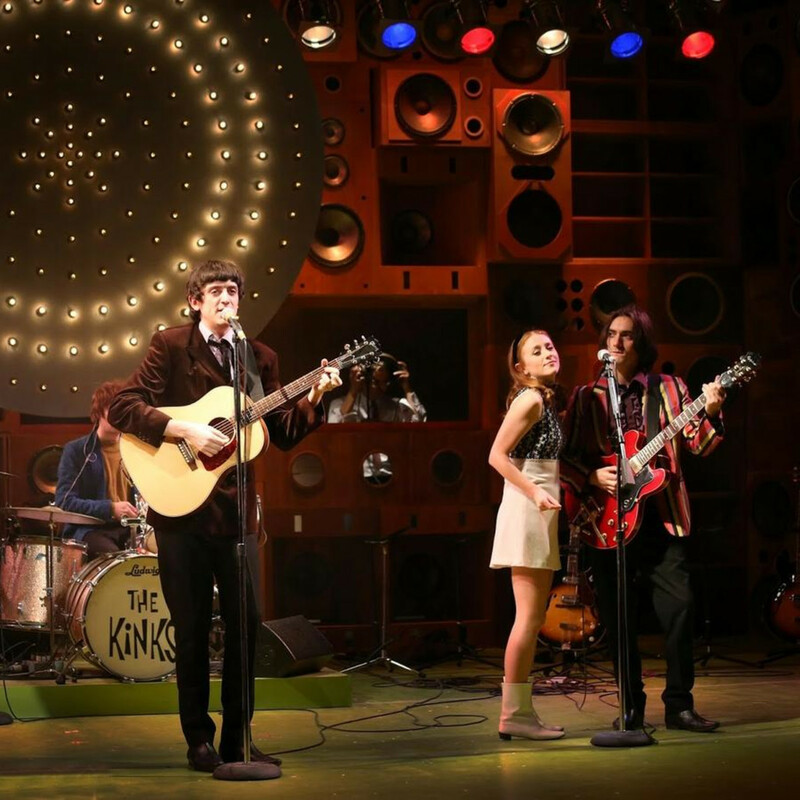 While The Kinks didn’t have the catalog of the Four Seasons or Carole King, the play had so much heart and energy, and the actors so captured the clothing and the mood of the '70s that we left wondering if we should pull our bell bottom pants from the attic. 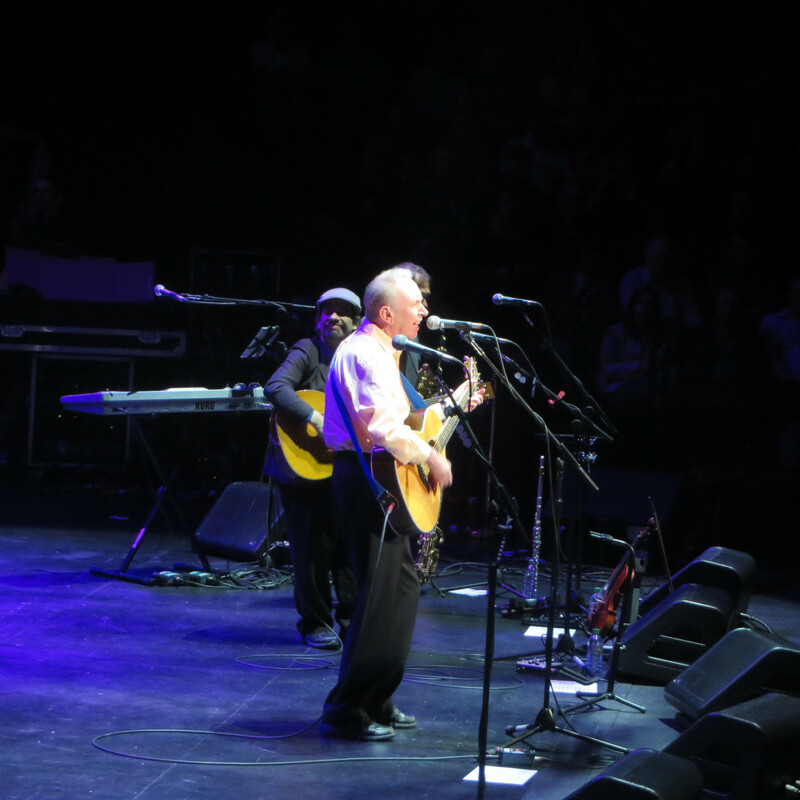 As a fluke we learned that Eric Clapton was performing at Royal Albert Hall for his 70th birthday the night before Al Stewart, and were able to snag a couple of tickets. The arena opened in 1871 and is only used for concerts. There is sacredness about this hall. Although RAH holds over 5,000, it is built so that the upper levels are pitched toward the stage, so it seems much more intimate. Even though our tickets were in the nose-bleed section, we were almost sitting on top of Clapton. The audience, while appreciative, did not stand up and dance in place as is typical at U.S. venues. Perhaps it was the venue itself, or the fact that those in the upper levels literally had no room to do so and risked falling onto the stage if they did. Clapton was quite different than he was when he performed in the Toyota Center the last couple of years, when he barely said hello. He was appreciative of his audience, and as he paused to tune his guitar the audience broke out into a spontaneous "Happy Birthday," whereupon Clapton flashed a delighted grin. And by golly, this time he sang “Layla,” although I would have preferred the non-acoustic version. It was his 200th Royal Albert Hall performance and what a performance it was. Music has a way of touching your heart, bringing the past back to the present and reminding you of where you have come from. Hearing this plucky talented musician still at top form, singing our favorites from a distant time at a distant place brought tears and joy to my friend and me. It was an emotional night. No vacation is complete unless one does something really crazy. 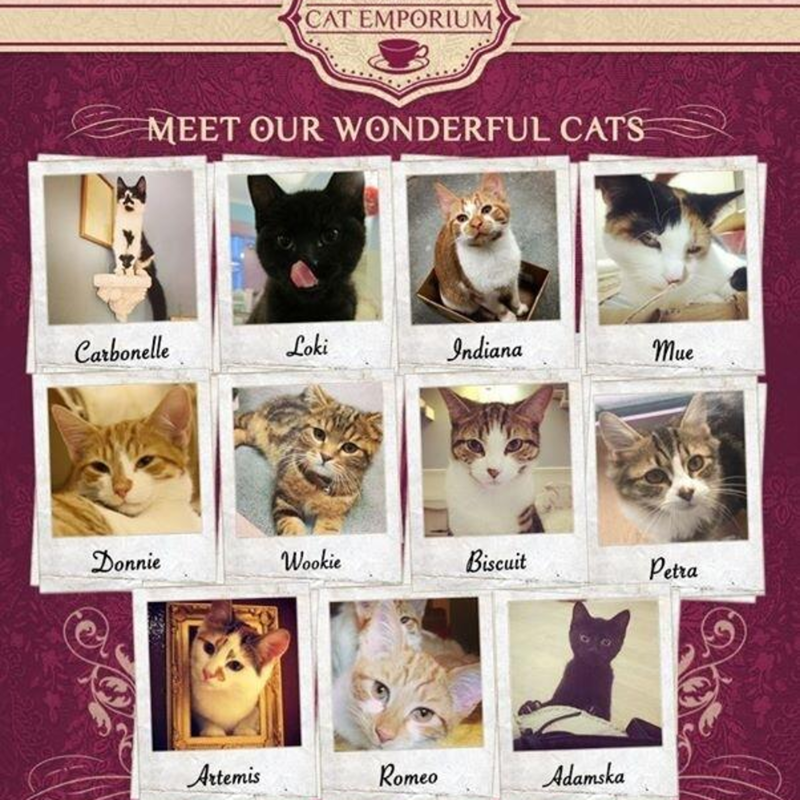 Crazy for us meant taking the advice of a Facebook friend to visit Lady Dinah’s Cat Emporium. Why would we run across town and pay 35 pounds ($54) each to visit cats when we both have our own? Go figure. Lady Dinah’s opened last year after using crowdfunding to raise 108 thousand pounds (about $168,000). These cats are savvy social media creatures and each has his or her own Twitter account. Lady Dinah’s is located in a hip part of the city, with a dozen cats rescued from a local animal shelter, and its guests can pay six pounds an hour to just hang out with the cats, or do as we did and pay 35 pounds and have high tea with the cats, which included delicious cakes and cookies, in a special room with Victorian furniture for both the adults and the cats. 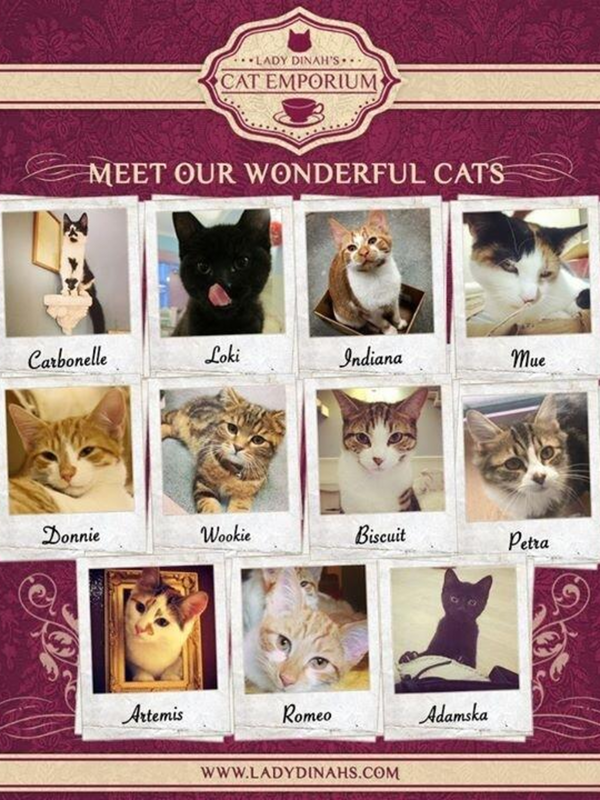 Each cat has its own personality and picture on the wall describing it. These cats are savvy social media creatures and each has his or her own Twitter account. A purrfect ending to a nostalgic trip.